Nathan Dennis Joins R&M’s Environmental Services Group | R&M Consultants, Inc.
Nathan Dennis joins R&M as an Environmental Specialist in our Environmental Services Group. He will be responsible for ongoing regulatory compliance, permitting, environmental baseline monitoring, Phase I and II environmental site assessments (ESA), general contaminated sites work, NEPA impact analysis, SWPPP implementation and other related environmental services in support of highway, street, airport, site development, waterfront and other infrastructure projects. Nathan’s experience includes gathering environmental baseline data, Phase I and II ESAs, storm water management and field environmental services. He previously worked for the Alaska Department of Fish & Game where he was involved with numerous fish habitat preservation and erosion mitigation projects. Nathan’s work there included gathering environmental baseline data to assist with erosion mitigation on the Talchulitna River; reviewing and editing EIS documents for the Kasilof River; and conducting fish sampling, counting and other relevant environmental baseline data about the salmon run in the Judd Lake fish weir. He also compiled ESA Phase I information and dealt with regulatory permitting restrictions for land use in that area. 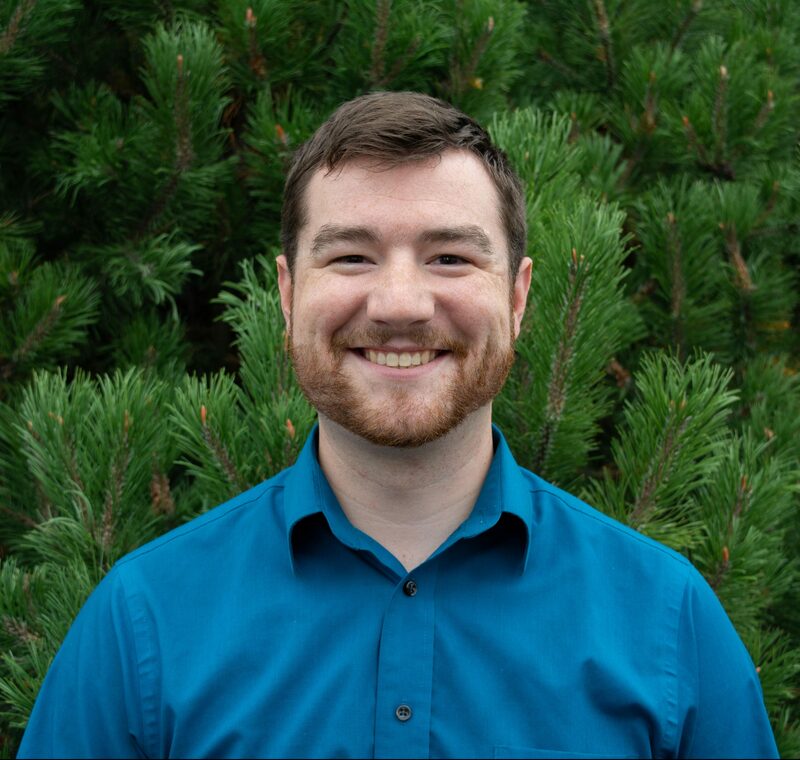 Since joining R&M, Nathan has supported environmental efforts for the Interior Alaska Veterans Cemetery, UAA Campus Well Permitting, Port of Alaska and Alaska Aerospace Corporation Environmental Assessment Reevaluation. Nathan has a B.S. in Environmental Science from the University of Idaho. A born and raised Alaskan, he spends his free time enjoying the numerous outdoor activities the state has to offer, such as fishing, hiking and biking. Also an avid skier, Nathan spent the winter after graduation chasing snowstorms to ski resorts across the U.S. He has traveled around the world and looks forward to more global adventures.